This super simple card using VERY few supplies was inspired by my Temptress Jamberry Nail Wraps. If you’d like to learn more about those wraps, you can visit my Jamberry shop here! 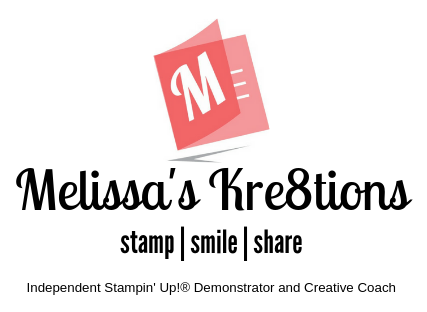 I also included a kre8tiv kwickie with this video on using your holiday stamps year round! I hope you enjoy this quick card as I try to get back into the swing of things! Don’t forget to use the current hostess code KZ26UKYT when you place your order to get a thank you card from me at the beginning of next month! Previous Post Special Reason and 2000 Subscribers Giveaway! Next Post I’ve been MIA!